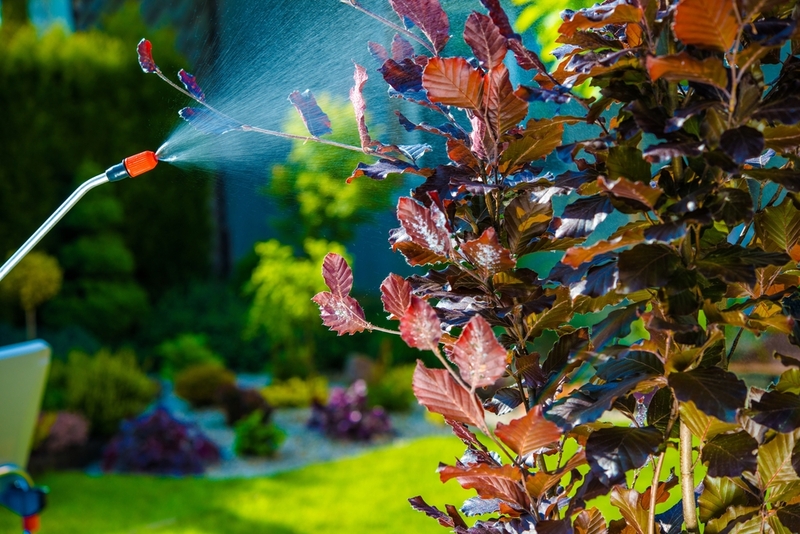 The National Pest Management Association (NPMA) celebrates April as National Pest Management Month, an observance that has been taking place for more than 30 years. In honor of National Pest Management Month this year, the NPMA is raising public awareness about the risks posed by household pests and encouraging homeowners to take proactive steps to prevent pest infestations in their homes and properties. “When most people think of pests, they likely think of the ‘ick-factor’ associated with an infestation, but few people consider the serious health and property threats that pests like termites, mosquitoes, cockroaches, rodents and stinging insects can pose,” says Missy Henriksen, vice president of public affairs for the NPMA. Some pests, including termites, rodents and ants can cause costly damage to the structure of a home. Termites and carpenter ants have the ability to chew through wood beams, walls, floors and even wallpaper. Rodents can spark house fires if they gnaw through electrical wiring or build nests close to heat sources. Other pests, like cockroaches, mosquitoes and stinging insects pose health threats to humans. Cockroach allergens are known to trigger asthmas attacks, especially in children. Mosquitoes, meanwhile, can carry West Nile virus and stinging insects send more than half a million people to the emergency room every year. For more information about National Pest Management Month or information about pests and finding a local pest professional, visit www.Pestworld.org.